I really want to understand – from a business perspective – where my client wants to be at the end of the day. I want to have a client who is happy with the results we achieve and who knows that I’ve done everything I can to get them to where they want to be. 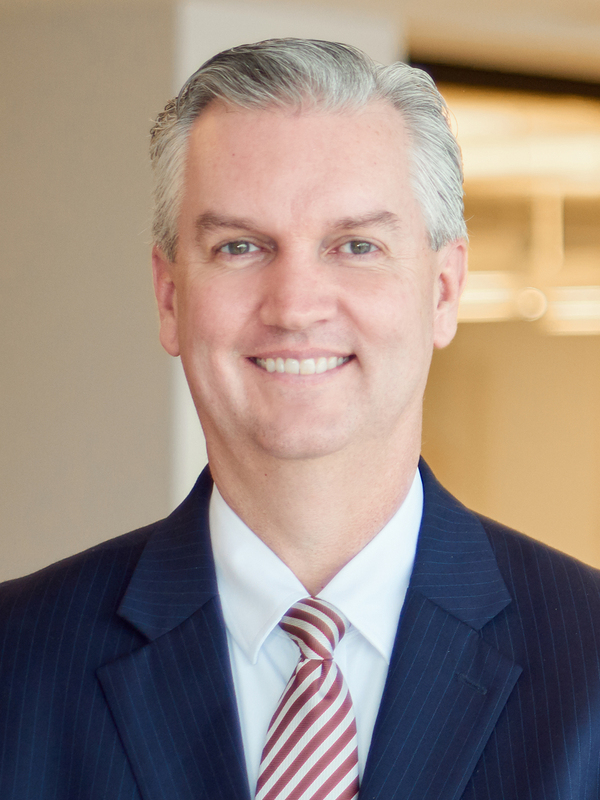 Rich Stewart is a litigator and trial lawyer who advises clients in complex commercial litigation in Texas. The core of his practice consists of litigating disputes involving claims for breach of contract and indemnity obligations, directors’ and officers’ liability, deceptive trade practices, fraud, tortious interference and other business torts. He is also experienced in maritime, personal injury, environmental, insurance, employment and product liability litigation. Rich has tried numerous different types of cases in state and federal court. He has also successfully briefed and argued both state and federal appeals. Rich represents a number of domestic and international clients in the oil and gas industry, including both onshore and offshore operators, drilling contractors and service companies. While much of his practice is energy-related, Rich has also represented numerous clients in other industries as well, including manufacturing, construction, transportation, insurance and financial services. In addition to advising clients on litigation, Rich provides strategic business counsel. This often includes working with clients on training, safety, investigations, emergency response and policies and procedures. Rich is fluent in French. Assisting an exploration company realize a substantial recovery for breaches of purchase and sale agreements for oil and gas properties. Assisting a Thai defense contractor in recovering for various claims in connection with multi-million dollar Asian defense procurements. Assisting a domestic operator and drilling contractor in connection with various claims arising out of a well destroyed by dropped casing. Assisting a foreign operator in recovering for damages and lost production in connection with a well blowout incident. Assisting large onshore and offshore drilling contractors in defending against catastrophic personal injury claims and handling associated indemnity issues. Assisting a large financial services company in successfully defending consumer and mortgage-related claims. Assisting an investment firm in obtaining and collecting upon judgments against various defendants involved in an oil and gas investment. Assisting a transportation company in resolving various cargo, freight, competition, and lien issues arising out of operations.